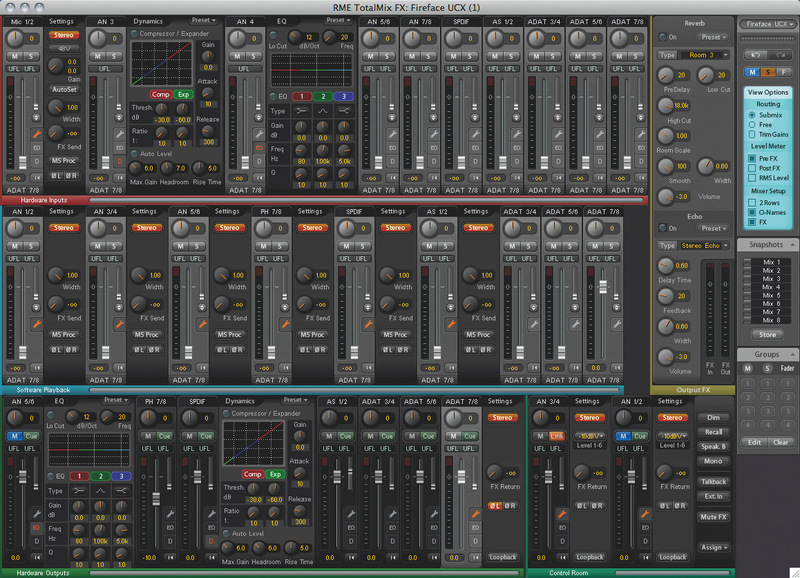 Ever imagined what would happen if you put a Fireface UFX, a Fireface 400, Fireface UC and a Babyface in a blender? 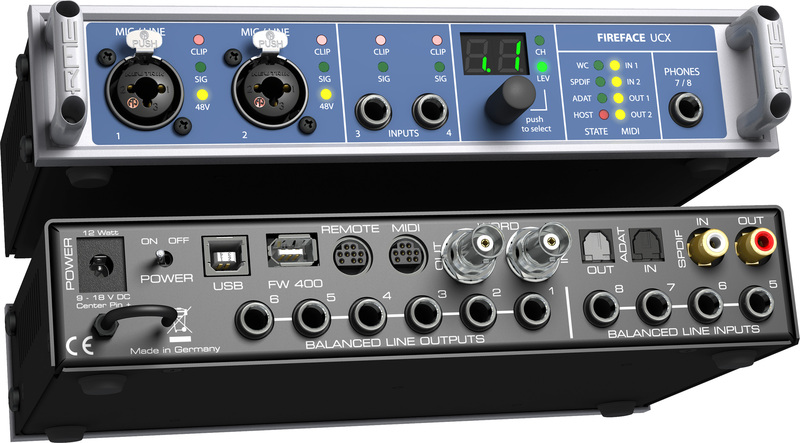 Well actually, that would make a hell of a lot of expensive unusable mess, however, if you combined the best features of all three units, then you’d come up with the RME Fireface UCX. Initally, it does look very similar to the Fireface 400, but as you look closer, the differences start to appear. RME will not stray too far from the rather excellent job that they did getting both ports working on the UFX, so we could have expected a DAWBench LLP score of about 7.5 (out fo 10) on firewire (7.4 on usb), which has been the highest score for a non-pcie interface so far. I say could, because during the re-design of the converter circuits, they’ve managed to slash the latency of the stages to a quarter of that found on the UC and Fireface 400. I think i can go on record now and say that this, with the custom programmed USB and Firewire controller chip from the UFX and the amazingly low latency converter circuit, this DEFINATLY WILL outperform the UFX and take the title of Best External Low Latency Interface. I did hear a rumour that the two guys who write the driver software for RME are in fact two ultra-competitve German brothers, one of which does the Windows ones and one who does Mac. If this is true, then its probably the best ever application of sibling rivalry that i’ve ever heard. The mic preamps have been upgraded to the ones from the Micstacy & UFX and there’s not a gain knob in sight, as they are now digitally controlled and monitored from the Totalmix FX software, which also controls the 48V phantom power for each channel. The Clip-Proof “Autoset” function automatically and intelligently (based on program material) turns down a hot recording without the use of a limiter and associated increase in noise floor that brings. The preamps also handle the two line level and two high impedence instrument inputs in the same way. 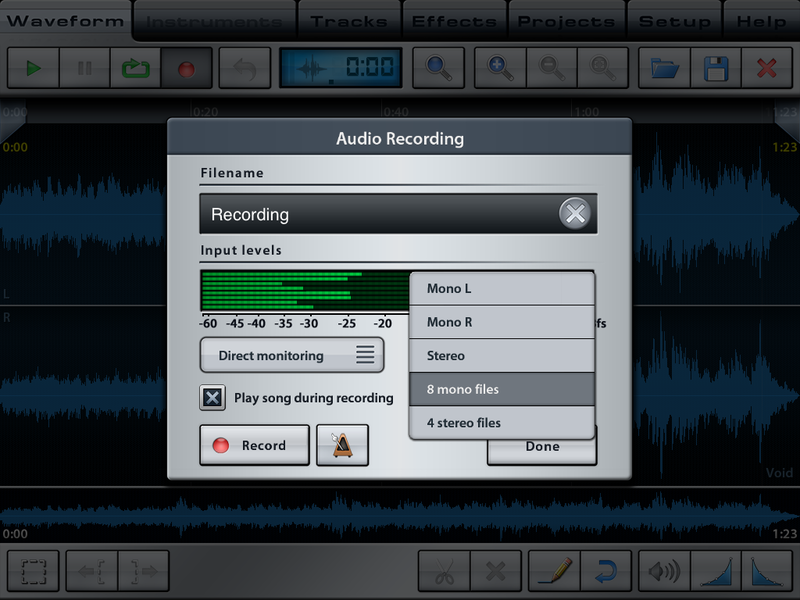 Of course, this is RME, so you can actually turn the autoset fuction off if you desire. So, the news is that the converter circuits have had a re-design and reveal that it looks like it’s had a tweak from the 113dBA Fireface 400, but just a smidgen off the 118dBA D to A’s of the UFX, coming in at a very respectable 114dBA. with a THD+N score of -98db. RME also has kept it’s excellent Steadyclock with jitter reduction circuitry. It has also made the driver asyncronus over USB, so the interface is able to use the internal clock as master. The Wordclock output can also be used to sync up your other digital devices too.The unit works up to 192k sample rate (cue arguments over whether you should record at anything over 96k), although it does (as with all units) reduce the number of channels on the ADAT input, from 8 at 48k to just 2 at 192k. You can also upgrade the remote to the Advanced remote control, that would add another six extra assignable buttons above the volume knob. ok, move along, nothing to see here……. well, unless (like me) you’ve got an iPad. Its been well known that for a while, iPad’s have been able to access class compliant USB audio devices by means of the Apple Camera Connector Kit. This little converter dongle sticks into the charging port on the bottom of the pad and has a USB socket on the other side. We’ve had great fun sticking USB valve preamps, Microphones and Guitar leads into it, but what we’ve not yet seen is any multichannel options…. untill now. Unfortunatly only a couple of programs can make use of the multiple inputs so far, notably “Multitrack DAW” and “Music Studio”, though you would think that a garageband update must be immenent. All programs that have a record audio function can make use of channels 1&2 on input and output. The other nice little trick up their sleeves in the fact that you can set up a couple of totalmix FX presets on your computer beforehand that can be accessed in CC mode, such as putting compression and reverb on a vocal channel for recording and latency free monitoring. 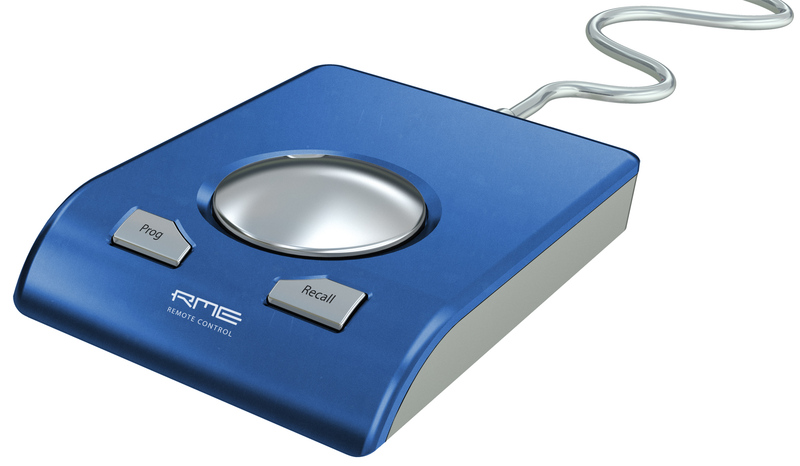 It seems like RME have got an absolute cracker of an interface here, the low latency performance will set the mark for external interfaces and the class compliant mode will open the door to a whole new hoard of RME fans. Manufacturers please take note…. This is how to make an interface. Please go over to RME and check out all the details as there’s far too much for me to cover here. The first shipment of the RME Fireface UCX should be available from Scan in the next few weeks, Priced just under a grand.